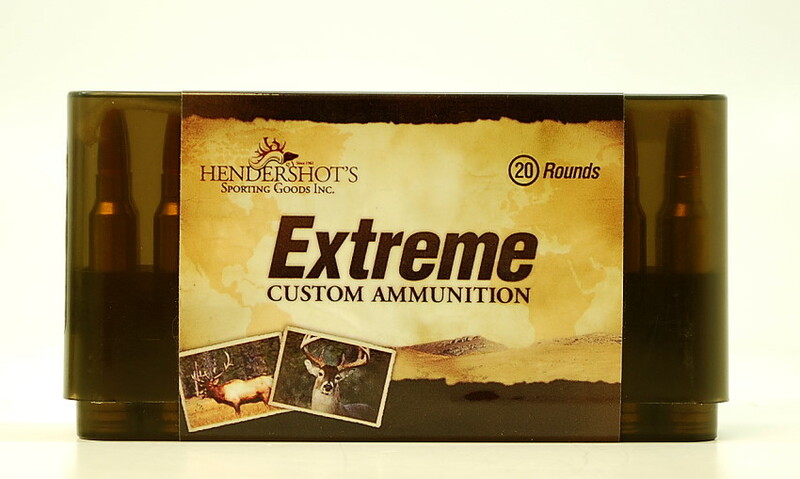 Hendershot’s is your best source for 275 Rigby Ammo……Yes, we use properly headstamped brass manufactured by Hornday! The Norma 170gr Oryx performs exceptionally well in rifles that are throated to accept the longer bullet profile. It is a bonded bullet and will reliably expand at the Rigby’s velocities. 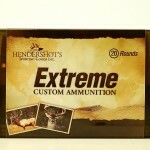 For medium size game the Barnes 140gr TSX, Tipped TSX, Nosler 140gr Accubond and the Hornady 150gr ELD-X are outstanding. For African plains game and large North American game the Barnes TSX, Tipped TSX, Swift A-Frame’s and the Woodleigh Protected Point bullets offer excellent weight retention and deep penetration. We are more than happy to discuss bullet performance relating to 275 Rigby ammunition and bullet selection for your rifle. Please call us at (240) 347-4883 and we will be happy to speak with you!